This DVD captures the once-in-a-lifetime concert held on April 30, 2003 to commemorate the grand opening of the Stax Museum of American Soul Music in Memphis, TN. 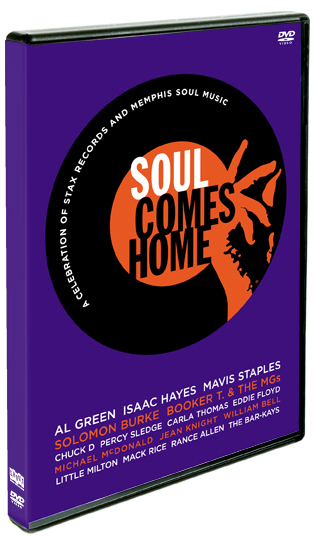 This unique gathering of soul music's biggest stars performing their greatest hits first aired as a successful PBS special beginning in August and now is available on DVD. The Stax Museum of American Soul Music in Memphis is located on the original site of the Stax Records studios. It is dedicated to preserving, promoting and interpreting Soul music recorded in the 1960s and '70s. Located next door to the Stax Museum, the Stax Music Academy provides free music education to at-risk young people. 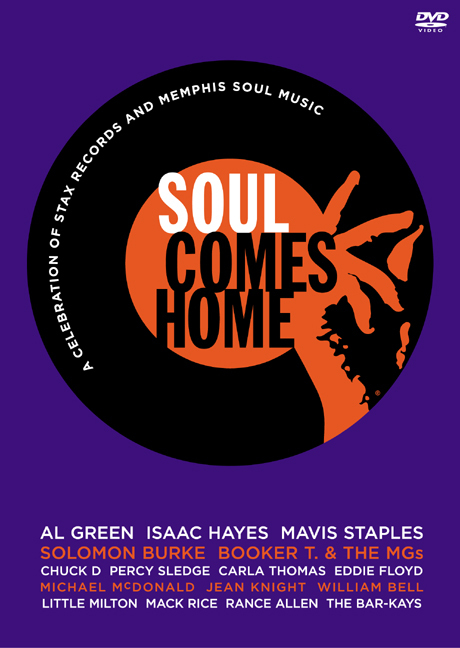 A portion of the proceeds from the sales of the CD and DVD benefit the Stax Museum.